Big hair! Big laughs! 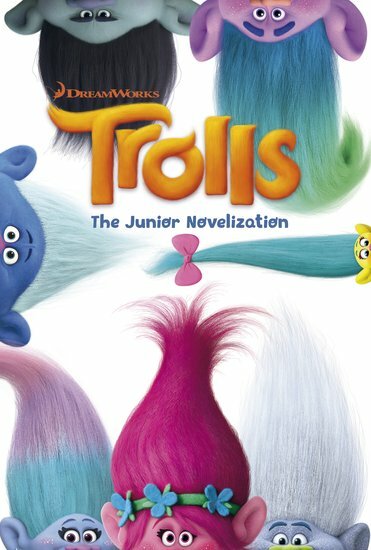 The epic film story of the loveable Trolls who’ve made crazy rainbow hair utterly cool. The merry Trolls always have a dance in their step and a happy song on their lips. Their pets even poop cupcakes! What kind of monster would eat something this cute? Answer: the ogre-like Bergens – beastly beings who are only happy with Trolls in their tummies. So wrong! But don’t despair: here comes Princess Poppy. She’s the happiest Troll of all, with her pink hair and dinky flower crown. She wants to show those Bergens that Trolls aren’t to be messed with. Is she brave (and cute) enough to save Troll Town?